A Treatment Recipe For The Beach. Smoothing the hair in Florida is a gift if you can to it right. 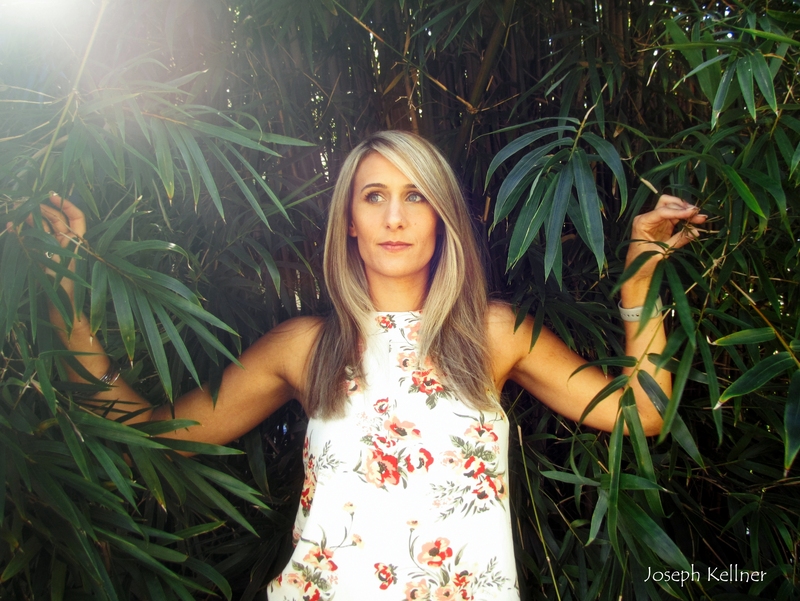 Using a lot of products is not good for your hair in the summer time in Florida, just a smoothing lotion and maybe an added leave-in conditioner will do the job. I have tried a combination of products from line by Shear Moisture. To use as a treatment at the beach. 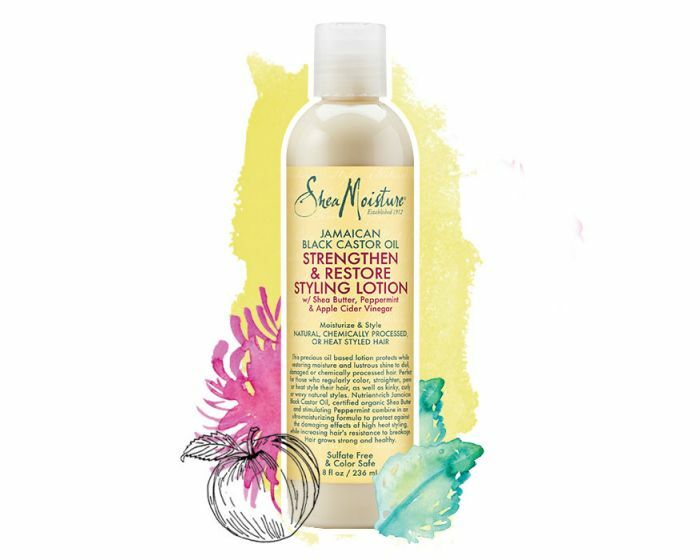 Combine Shea Moisture Leave-In Conditioner with Restore Styling Lotion in the palms of your hands and work through damp hair. Saturate the hair from scalp to ends, and then pin-up or place it in a twist. 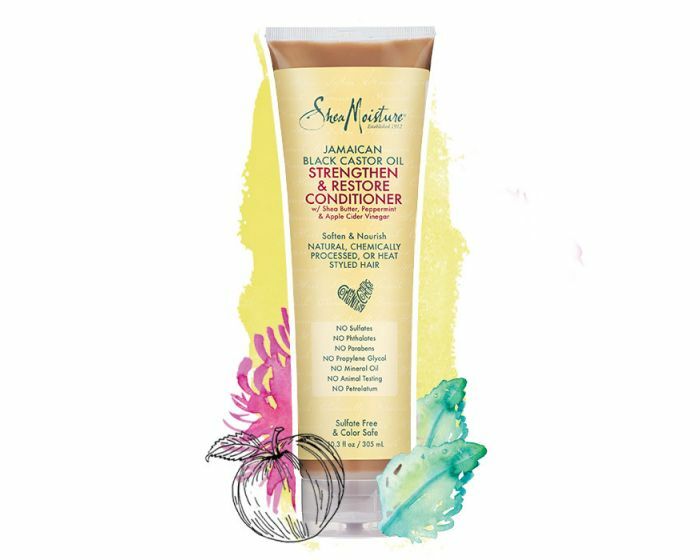 Shea Moisture Styling Lotion and Leave in Conditioner have Shea Butter, Black Castor Oil and a delightful fresh Peppermint scent to all the products. With the heat of the sun this will warm up the recipe and give you a lovely treatment for your hair. When you are finished at the beach simply shampoo out of the hair, and then reapply the recipe for a wonderful smooth blow-dry style. It’s a win recipe. Try It.